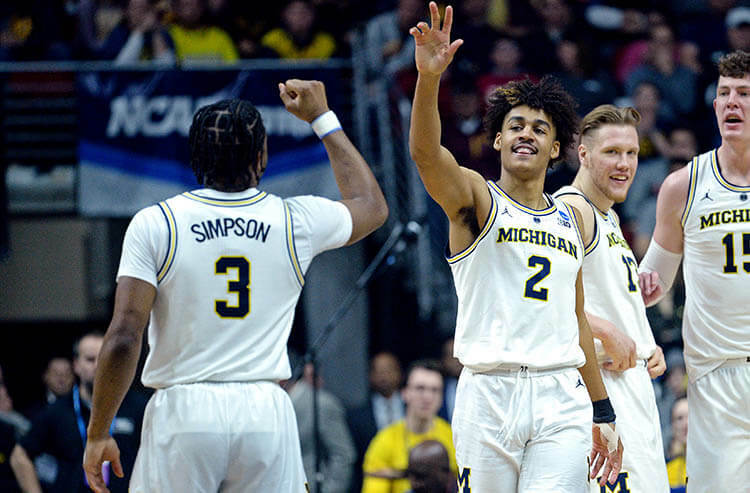 The NCAA Tournament continues on Thursday with a Sweet 16 battle between Texas Tech and Michigan in the West Region. We break down the odds and total while giving predictions and best bets for today’s game. 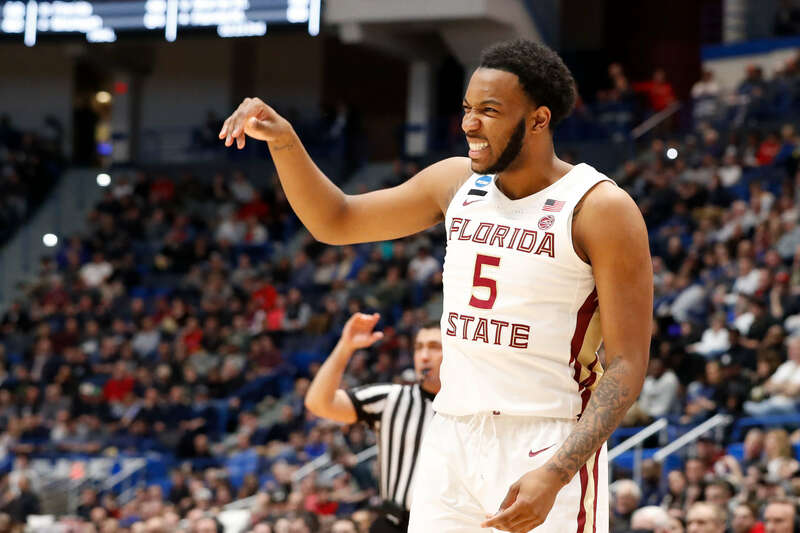 The NCAA Tournament continues on Thursday with a Sweet 16 battle between Gonzaga and Florida State in the West Region. We break down the odds and total while giving predictions and best bets for today’s game. The Round of 32 of the NCAA Tournament continues on Sunday. There is just one game in the West Region but it's a must-watch between the Buffalo Bulls and Texas Tech Red Raiders. We break down the odds and total while giving predictions and best bets for today’s game. 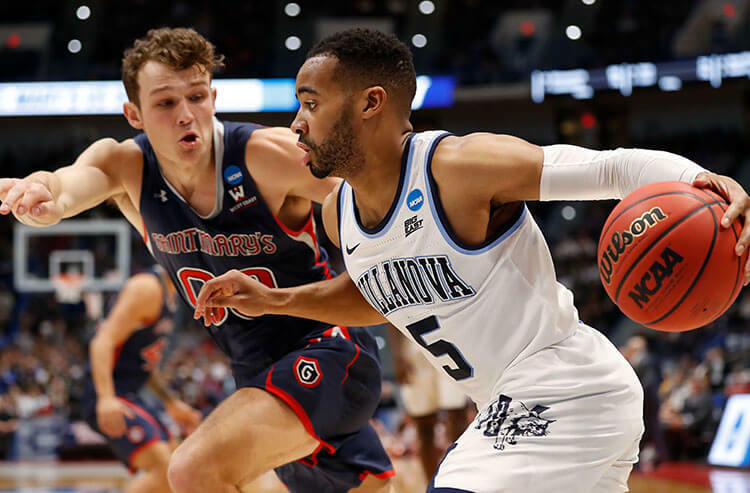 The Round of 32 of the NCAA Tournament tips off on Saturday and there is just one game in the South Region as Villanova takes on Purdue. We break down the odds and totals while giving predictions and best bets for today’s games. 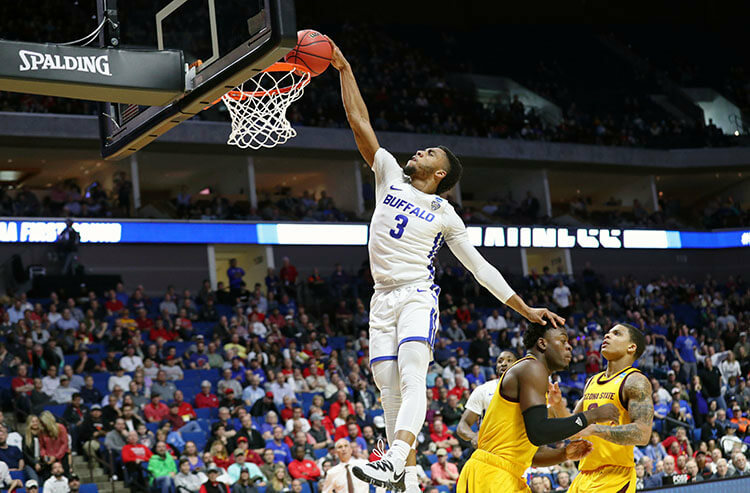 The Round of 32 of the NCAA Tournament tips off on Saturday and there are three games in the West Region, highlighted by a matchup between two offensive teams in Arizona State and Buffalo. We break down the odds and totals while giving predictions and best bets for today’s games. 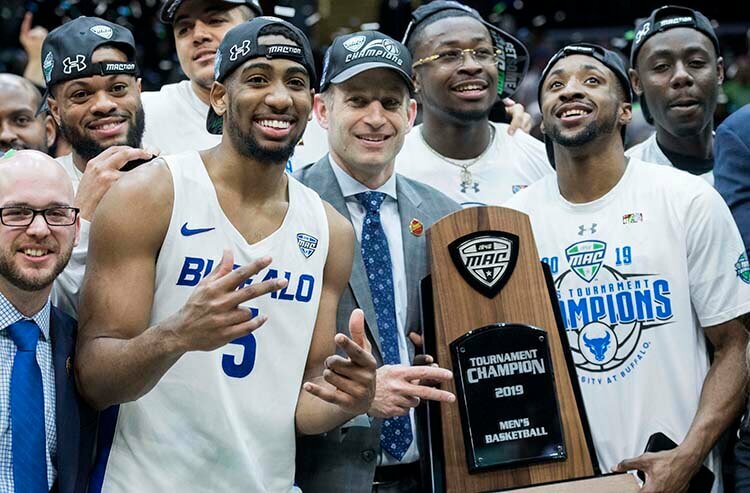 The Round of 64 of the NCAA Tournament goes on Friday and there are two games in the West Region, highlighted by a matchup between two offensive teams in Arizona State and Buffalo. 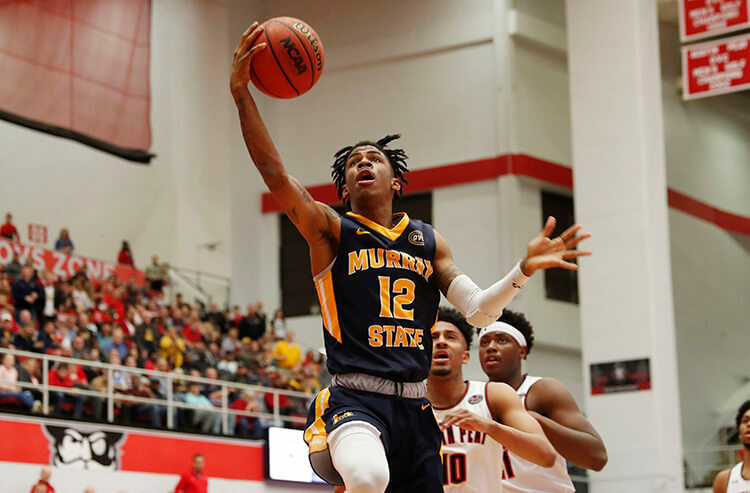 We break down the odds, totals, trends and give best bets for both games so you can make winning bets. 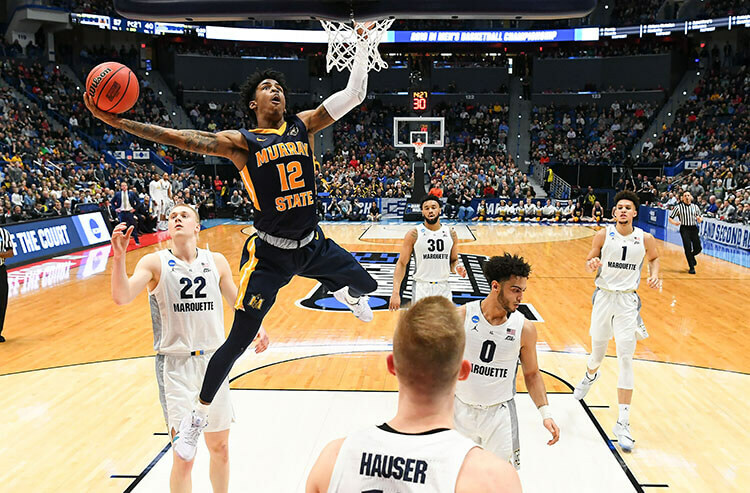 The Round of 64 of the NCAA Tournament goes on Thursday and there are six games in the West Region, highlighted by a matchup between two of the best guards in the country in Ja Morant and Markus Howard. 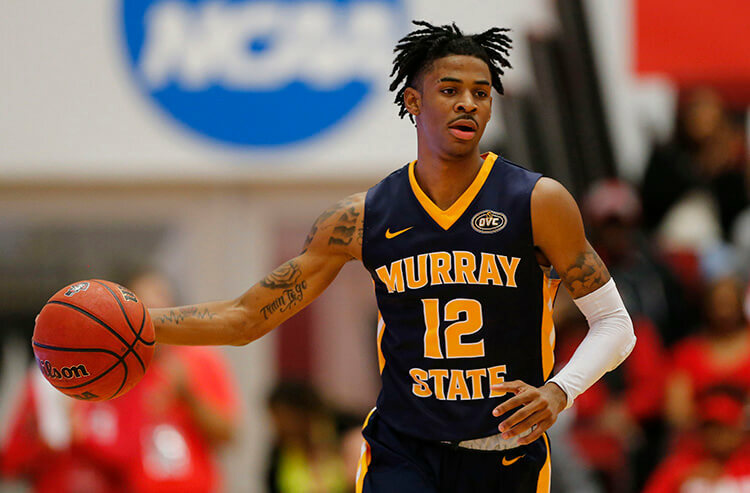 We break down the odds, totals, trends and give best bets for all six games so you can make winning bets. Gonzaga is the only No. 1 seed not from the ACC this March Madness, sitting atop the West Region of the NCAA Tournament bracket. 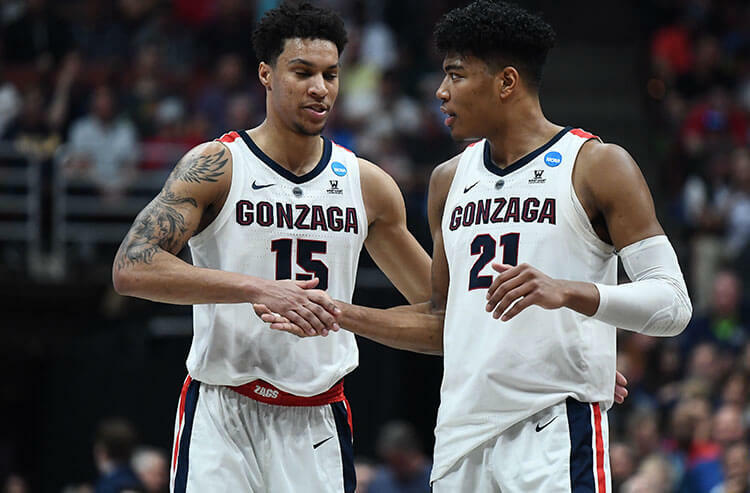 Brandon DuBreuil sizes up the West Region futures odds, from the favorites to a potential Cinderella, and highlights the best bets for this side of the bracket. 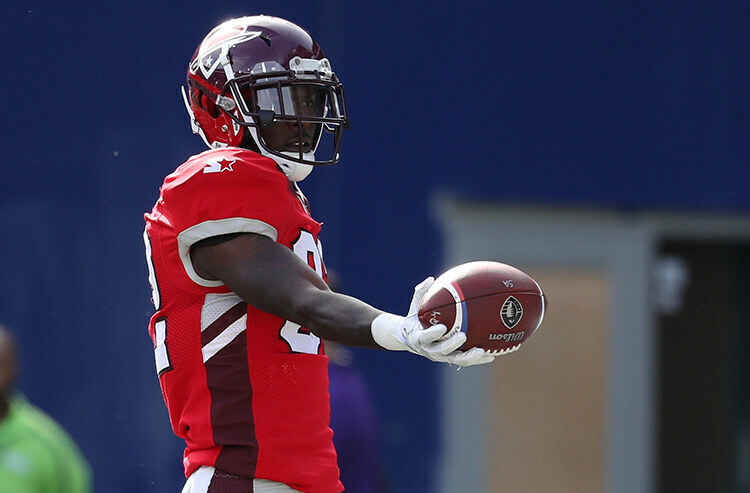 AAF Week 6 betting recap, takeaways, and a Week 7 odds preview: Hey Johnny! 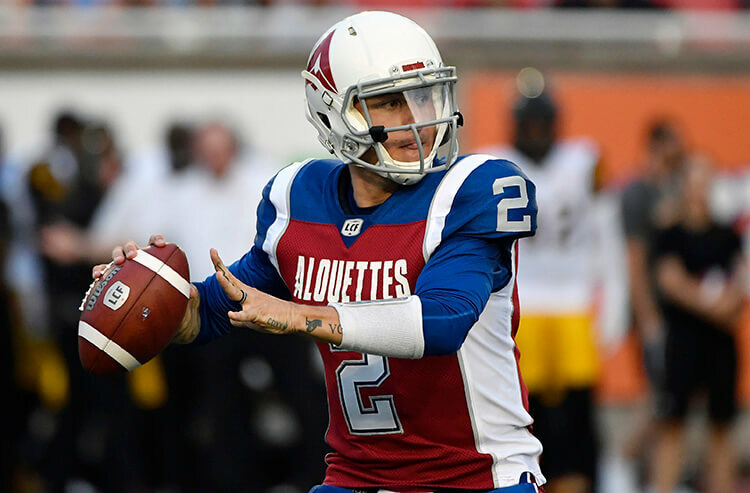 Week 6 of the Alliance of American Football (AAF) featured upsets, a couple of great finishes, and Johnny Manziel. 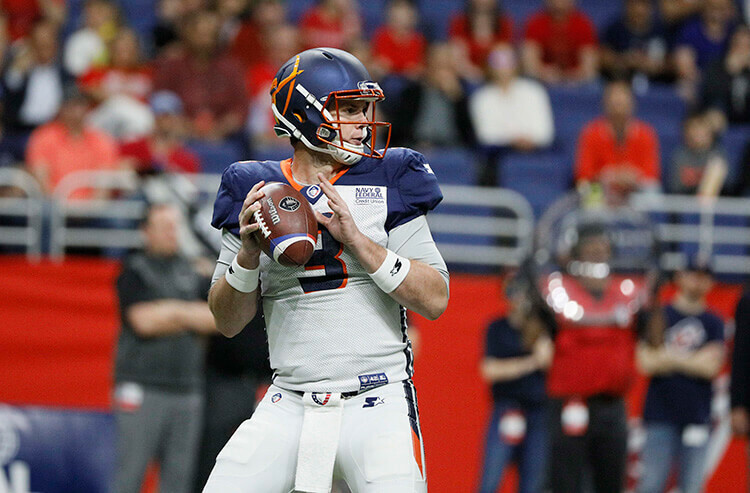 Our Covers AAF junkie Brandon DuBreuil takes a look at the big news, scores and betting takeaways from the weekend with an eye towards the matchups in Week 7. 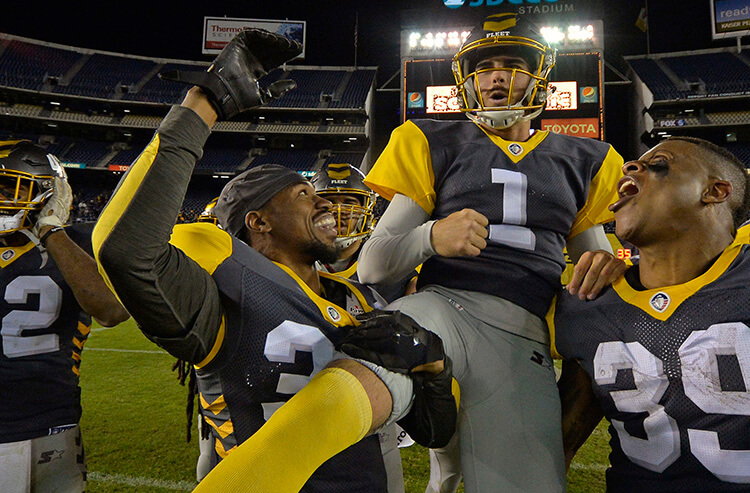 Betting odds have been released for Week 6 of the Alliance of American Football (AAF) and Overs finally made a comeback, going 4-0 last week. We take a look at the lines and leans for each game, plus we give a best bet of the week. 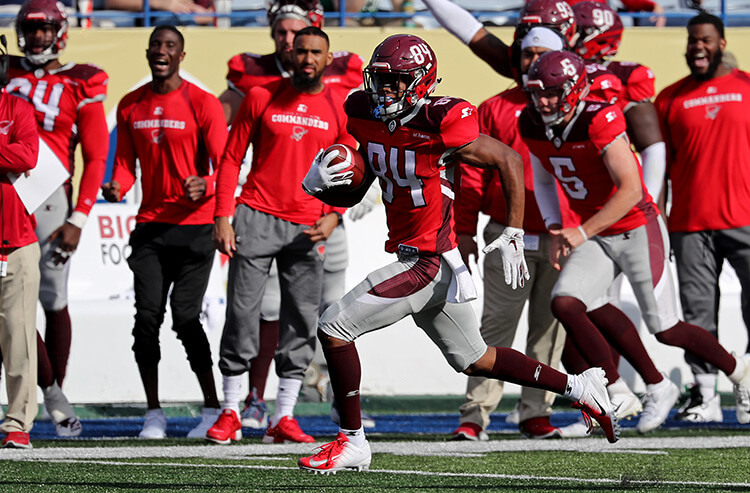 AAF Week 5 betting recap, takeaways, and a Week 6 odds preview: Points! 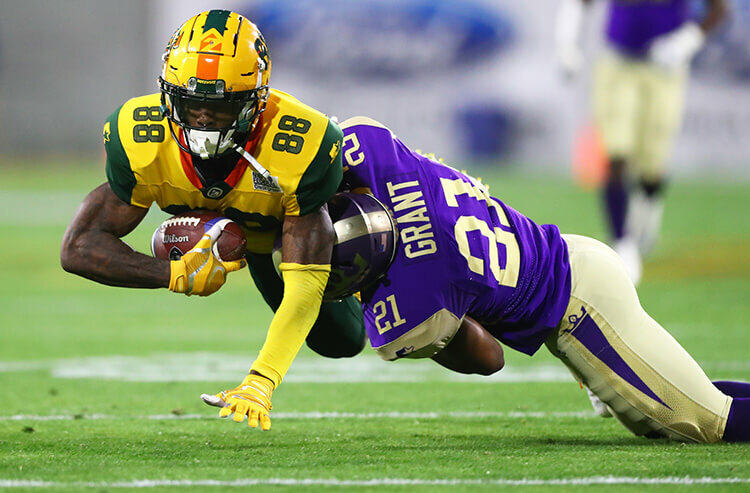 We are five weeks into the inaugural season of the Alliance of American Football (AAF) and we finally had a truly entertaining weekend of football. Our Covers AAF junkie Brandon DuBreuil takes a look at the scores and betting takeaways from the weekend with an eye towards the matchups in Week 6. 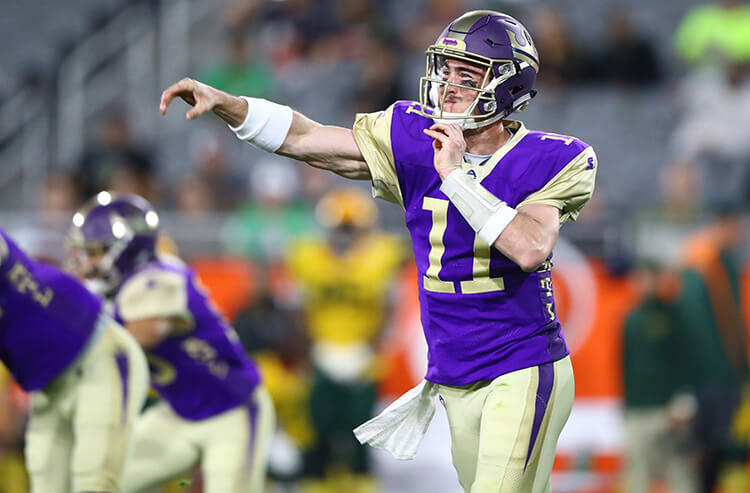 Betting odds have been released for Week 5 of the Alliance of American Football (AAF) and Unders are still dominating the betting landscape. We take a look at the lines and leans for each game, plus we give a best bet of the week. 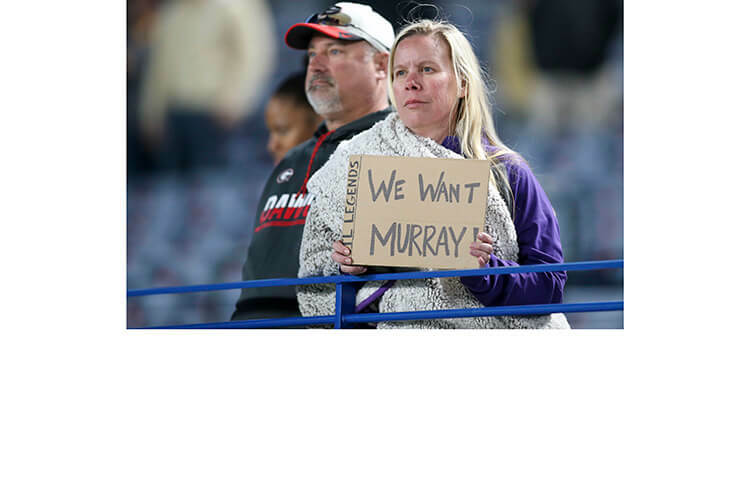 We are four weeks into the inaugural season of the Alliance of American Football (AAF) and we're starting to learn a few things. 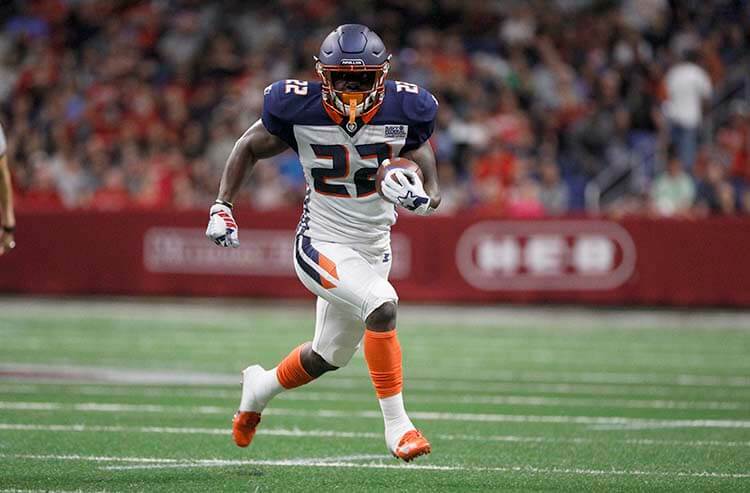 Our Covers AAF junkie Brandon DuBreuil takes a look at the scores and betting takeaways from the weekend with an eye towards the matchups in Week 5. 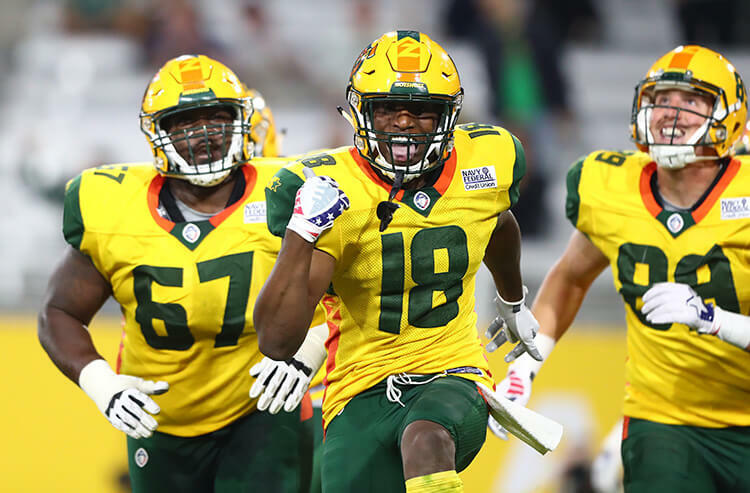 Odds have been released for Week 4 of the Alliance of American Football (AAF) and Unders and home teams are still dominating the betting landscape of this fledgling football league. We take a look at the lines and leans for each, plus we give a best bet of the week.